Discussion in 'New members welcome lounge' started by Toto, Apr 8, 2019. Thanks for joining us here at Platform1. Im sure many will be aware of taffvale models so it's nice to have you on board with us. Taff Vale and a warm to the forum from a sunny East Yorkshire, glad you joined us and hope you enjoy being a part of what happens here. 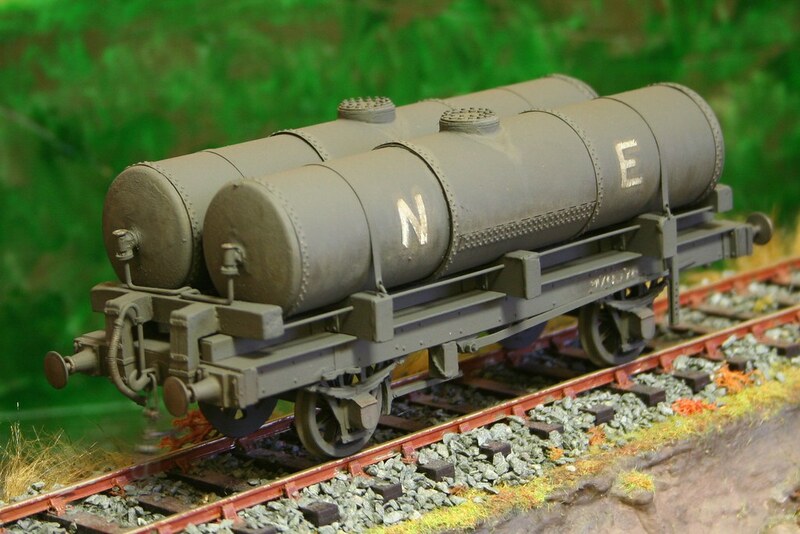 Very soon I shall be starting a build thread on the NSR New M Class tank loco and it would be great for you to join in with comments. 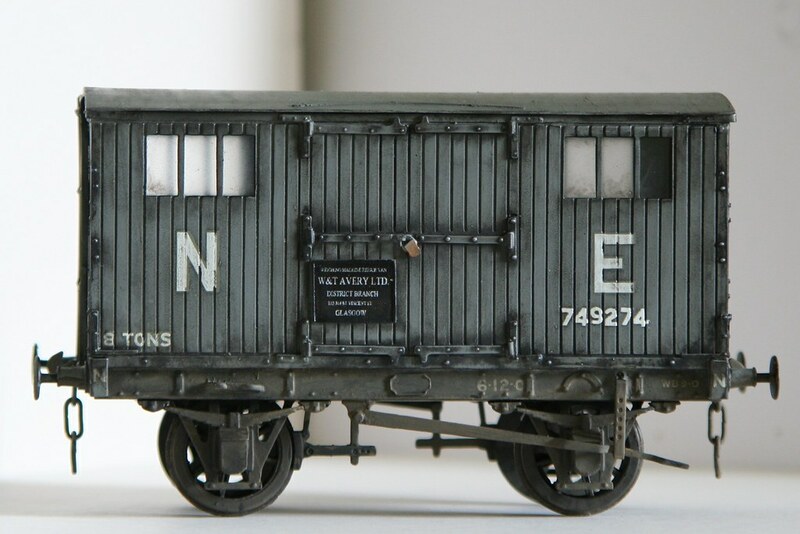 I have built a good number of your wagon range and would heartily recommend them. Almost missed this one since I've been AWOL for a few days, but welcome to the forum!